It’s time to face the facts. 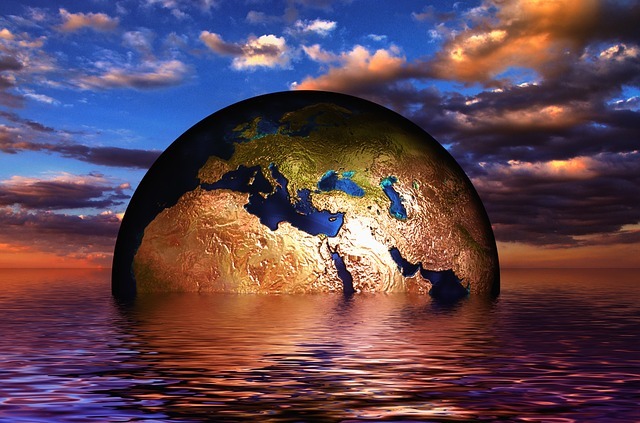 The Earth’s climate is changing rapidly as a result of human activity, and if the last few years have been any indicator, it’s going to get worse before it gets better. While green movements across the globe have been picking up momentum, it has not been enough to reverse course on what could be the biggest disaster that human beings have ever witnessed. Increased carbon emissions have led to sweeping changes in our oceans, and for marine organisms, that could be a really, really bad thing. National Geographic tells the story of a group of scientists working on the front lines to try to reverse the rapidly increasing acidification of our oceans, an epidemic that has already led to the bleaching of coral reefs and the elimination of entire species. Because the ocean is an amazingly rich and complicated ecosystem, the loss of even a single species can have huge ramifications on our economy and food supply. Rising sea levels are one of the most immediate consequences of climate change, and we can already see it happening. 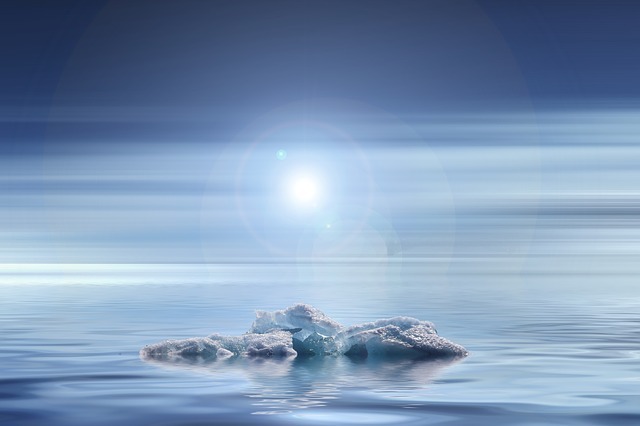 Driven by thermal expansion as well as melting ice in Greenland and Antarctica, sea level rise can hurt coastal economies, threaten wildlife populations, and even contaminate our drinking water. Now, NASA is reporting that rather than rising at a steady rate, global sea level rise is actually accelerating, meaning that many of the climate change projections of the past few decades are inaccurate.NASA reports that once this acceleration is factored in, global sea levels could rise as much as 26 inches by 2100, enough to do some real damage within our lifetime. Hurricane Florence was severe and powerful storm that was responsible for over $10 billion dollars in damage and the deaths of over 50 people, and now, researchers from Stony Brook University are reporting that climate change may have made it a whole lot worse.The researchers estimated that warmer air temperatures and increased moisture content due to climate change were responsible for up to 50% more rainfall and an additional 80 kilometers in size. In addition, the researchers suggested that Florence’s irregular & destructive path was the result of changes to the coastal pressure dome. This means that if we can’t find a way to reduce our carbon footprint and make the switch to clean energy, we can expect a lot more of the same. Over the last few years, America has been besieged by some of the worst wildfires in our nation’s history, and it doesn’t look like it’s going to be getting better anytime soon. 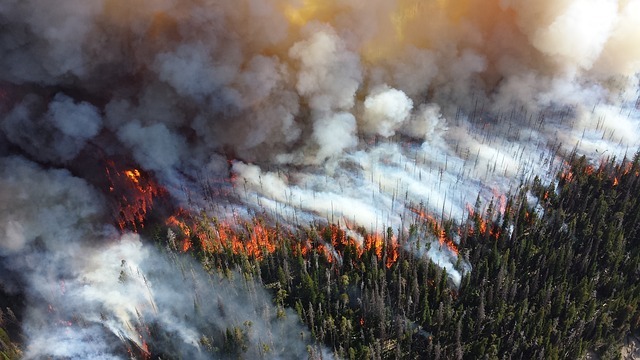 A report by carbonbrief.org points out that this recent scourge of wildfires has coincided with some of the warmest temperatures on record, conditions that sap the moisture from the air and ground, making forests that much easier to burn. According to the World Meteorological Organization, droughts are perhaps the most costly of all the ecological disasters that have been linked with climate change, as they have a direct and immediate effect on ecosystems and agriculture. In the last few years, increased global temperatures have pushed precipitation levels into severe deficits all over the world, leading to significantly higher drought risk. Dr. Cook’s suggested opportunities include looking for better ways to manage water around the world, but it is an optimism that can, and perhaps must be applied to other areas of climate change as well. Protecting the planet from increased carbon emissions is a task that will take every one of us. By no means will it be easy, but it’s not all that hard, either. Clean energy has advanced to the point where it can actually be cheaper than traditional energy. With Common Energy, you are able to access electricity from nearby community solar projects without any installation or upfront cost. What's more -because solar is now cheaper than fossil fuels, you are able to immediately save on your monthly electricity bill. Making the switch to clean energy sources is the single most important thing that we can do for the long term health of our planet. Join Us Today.